PlayerAuctions claim is that they are an online platform for players of massively multiplayer online (MMO) games to buy, sell and trade digital assets such as in-game currency, items, accounts, and power leveling services. Complaints against PlayerAutions is it’s inability to police it’s site and honor it’s commitments. Complaints of switch and bait practices; and problem with products and services. As such, scamFRAUDalert see it appropriate to ALERT consumer to exercise care and caution when dealing with site. 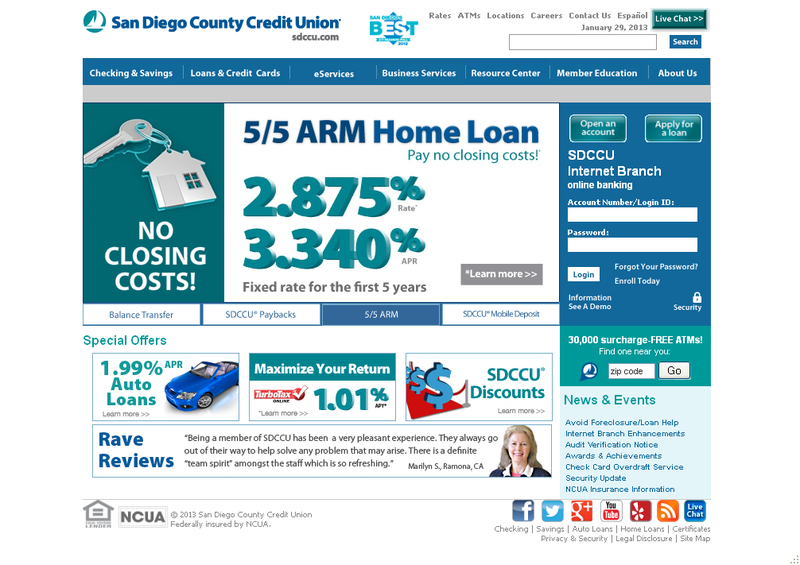 It has come to scamFRAUDalert attention that scammers are attempting to DISCREDIT San Diego County Credit Union [SDCCU] by erecting several blog websites at Google blogspot. These blogs appear legitimate but in reality they are not. Below are few of the ones authorities have since shut down. SDCCU members should only transact business with SDCCU site and not others that are now appearing online. scamFRAUDalert see it appropriate to issue this ALERT as consumers are receiving winning lottery letters along with a check asking them to cash these checks. This is a popular practice by scammers around the world as they attempt to entice unsuspecting job seeker into believing that they have WON some money.